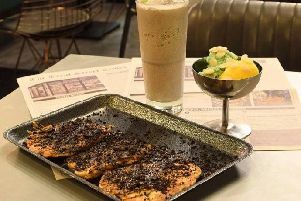 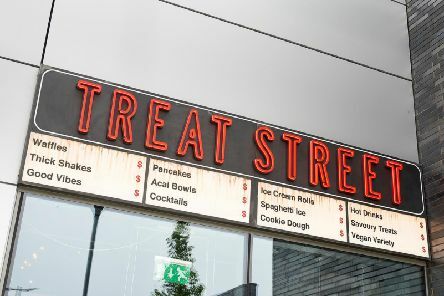 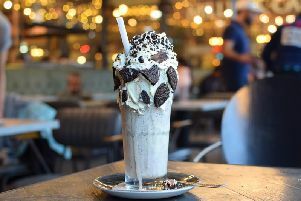 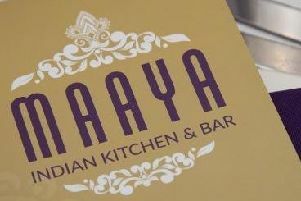 A new dessert parlour and bar called Treat Street has opened its doors in Milton Keynes. 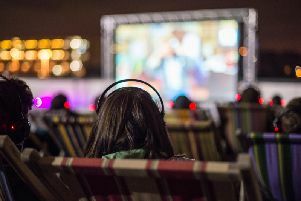 An open air cinema is coming to Milton Keynes this summer complete with street food legends and pop-up bars in picturesque surroundings. 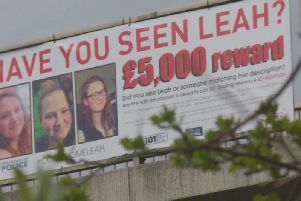 It has been nearly seven weeks since missing Milton Keynes girl Leah Croucher set off quietly to go to work as normal before seemingly vanishing without trace. 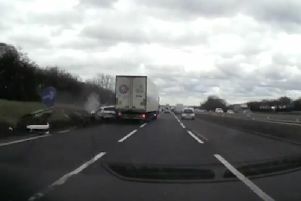 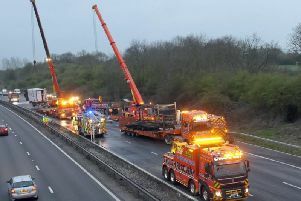 The M1 has been closed due to a lorry fire causing a knock-on effect in Milton Keynes.